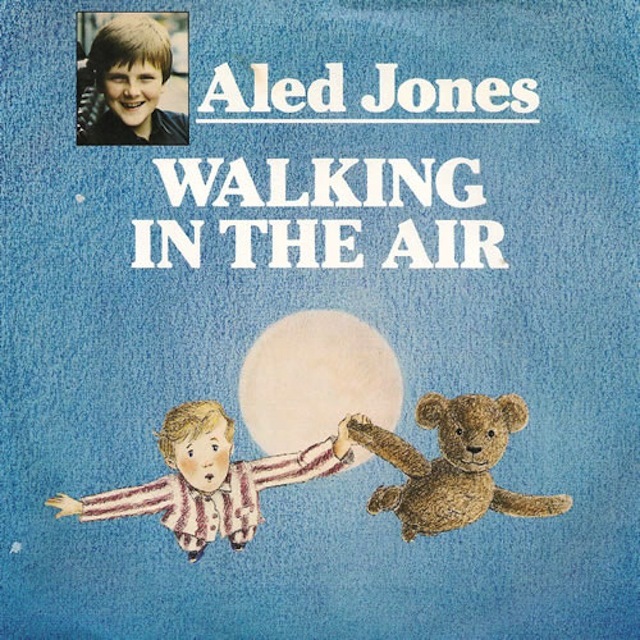 From Aled Jones to Toto, the guys at MusicRadar list their top 10 most unlikely sample sources. The joy of sampling is there are no right or wrong sources to choose from. Whether it’s the sound of paper being scrunched into a ball or a goat bleating in a farm, your samples are only confined to the creative talent of the sampler. There aren’t any goats in this list but MusicRadar put together a list of 10 unlikely sample sources and some of them will no doubt have you scratching your head. We won’t reveal the whole list but Congo Natty sampling Aled Jones’ classic Walking In The Air is in there as well as Burial using material from Metal Gear Solid 2. Crazy. Head over to MusicRadar for the full list.